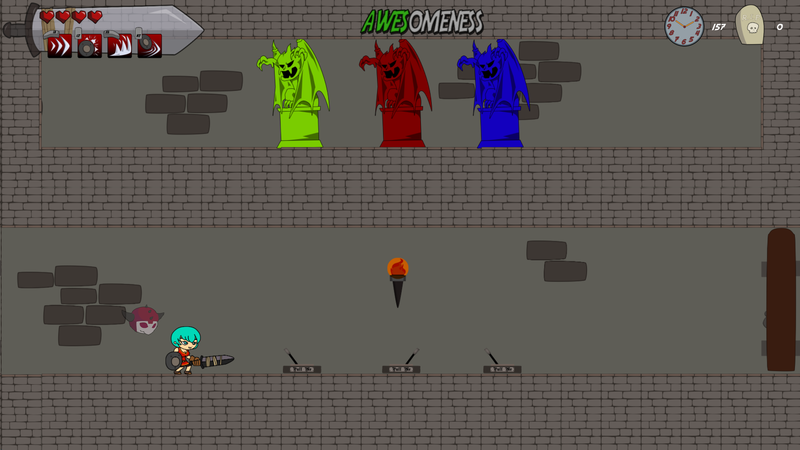 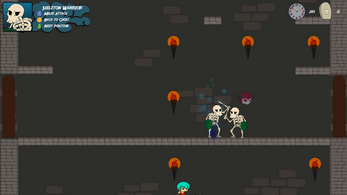 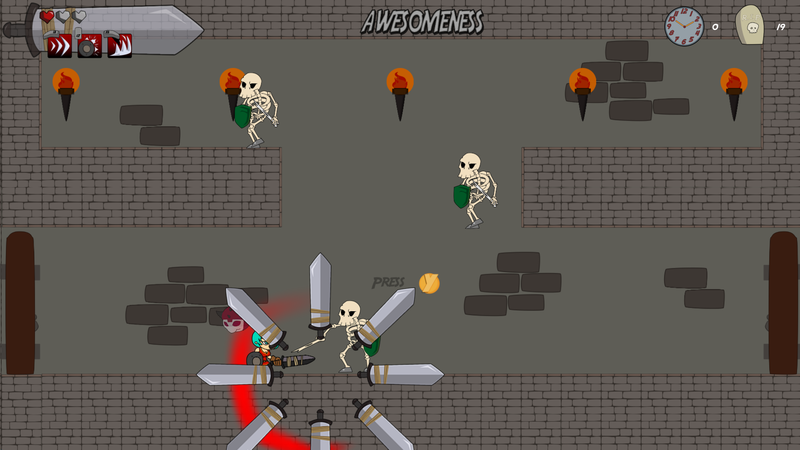 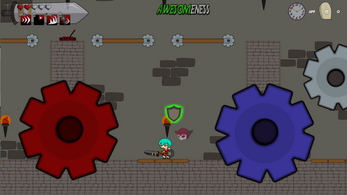 Quest for Awesomeness is a 2D side scrolling adventure game with a Fantasy/Parodic setting. 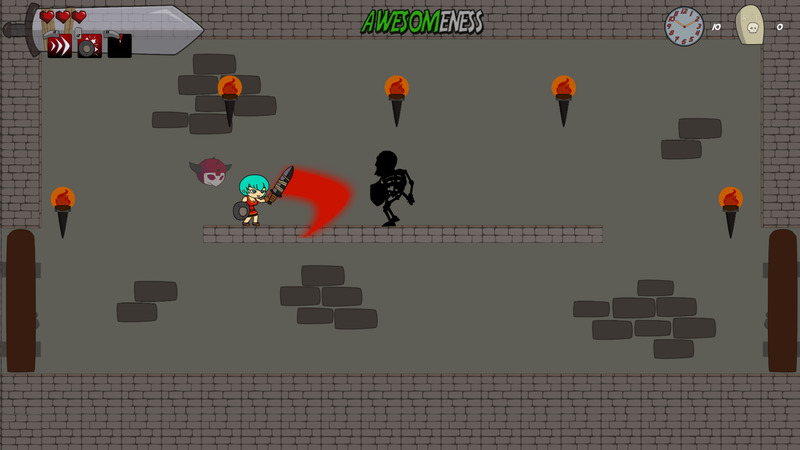 You'll play as a little cosplayer that found herself involved in an epic quest that will lead her to meet the ghost of an epic hero and form a strange team. 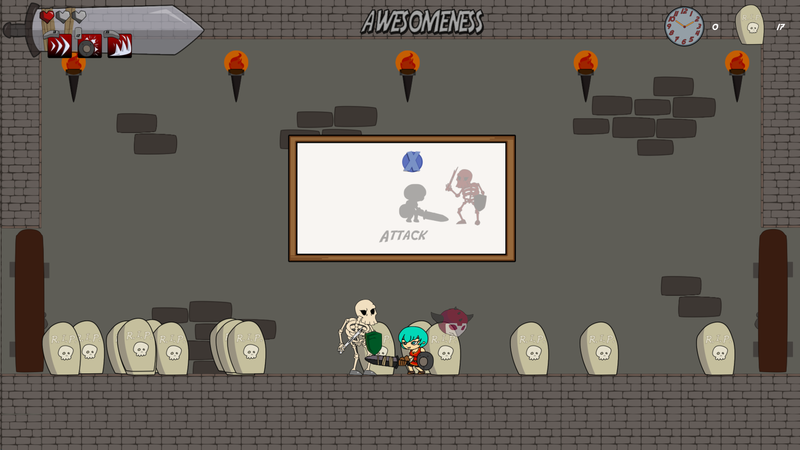 Use the haunt mechanic to take control of items and enemies to solve the various puzzles in the game and defeat the evil that lurks in the shadows! Just download, unzip, connect your controller and play! Enjoy!